Leveling up your horse can be done in two different ways. You can either do races all around Jorvik (check the blue markers on the map) or simply go to a Horse Trainer and ask her if she can level up your horse for a Star Coins fee. 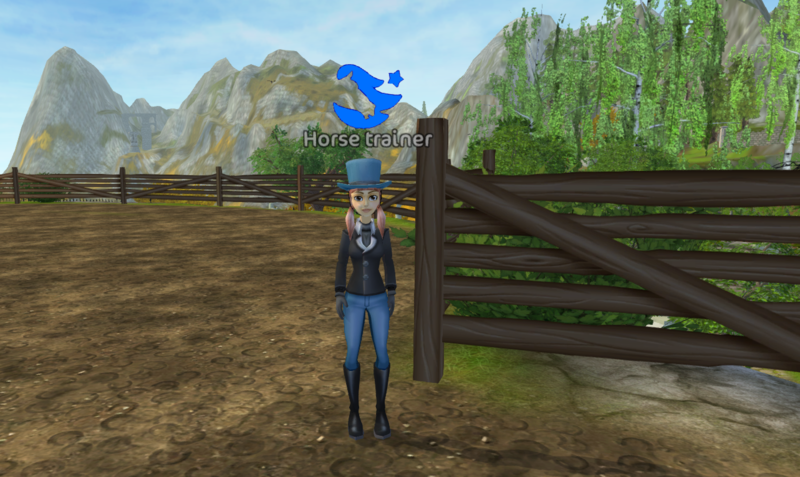 Horse Trainers wear blue top hats and can be found at Marley's Farm, Silverglade Equestrian Center and New Hillcrest. 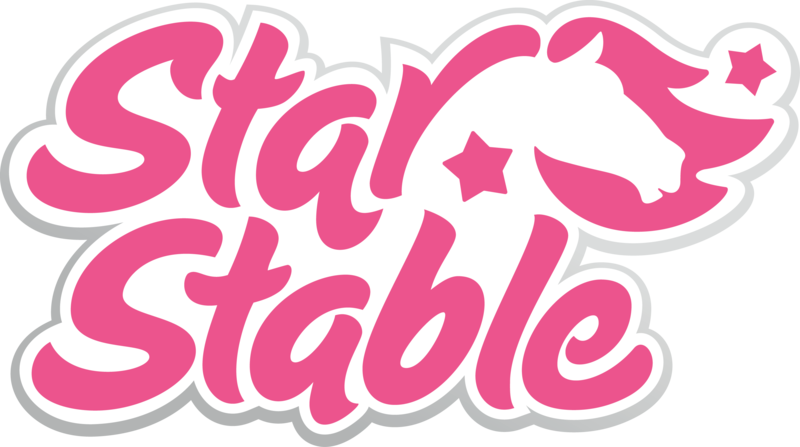 Horse Trainers help you level up your horses faster.